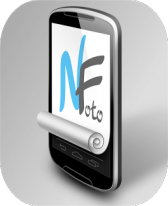 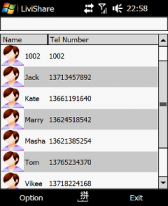 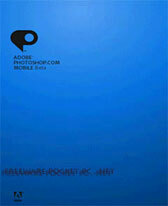 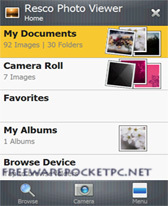 photo freeware downloads for Windows Mobile Phone. 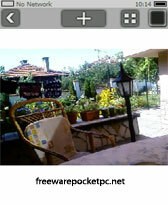 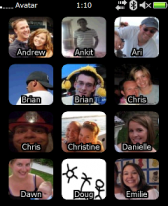 PocketPicture v2.2 is a new version of the popular free grap. 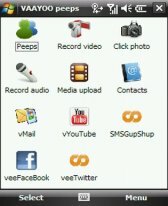 Summary: Retrieve movies and actors information from IMDb.com and display it on your Windows Mobile. 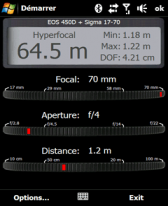 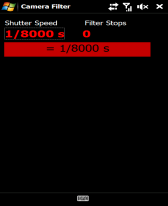 Summary: SciLor's LeoCameraAnyKey is a tool that allows to use nearly any key to make a photo or zoom in and out.